A topic of discussion under the White Roof lately has been whether or not the iPhone 5 works with MINI Connected. We discussed it at length over the past few shows. Finally, with some testing done, it can be reported that MINI Connected does work with the iPhone 5 as we discussed during Woofcast 441. 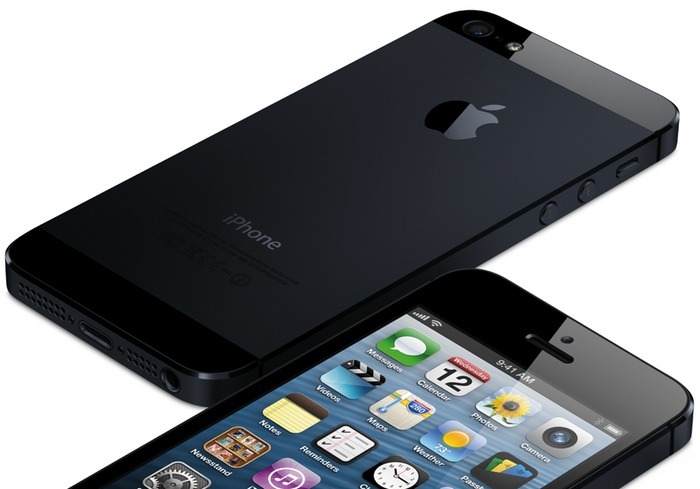 We originally heard that the iPhone 5 wouldn’t be supported at this time. Apple isn’t making the connector available to OEMs until November. Once it is available, testing and further development can begin and it’s being reported that a final solution will not be available until mid 2013. We are not sure what those updates will entail. >When I used the “Y” cable with my 09 JCW Convertible with the “Lightning to 30pin Adapter”, I can access all my music and play lists and my iPhone 5 charges without issue (albeit very slowly). Now here is the interesting and weird thing which I believe is undocumented so far. When I use the “Y” cable with my 090 JCW Convertible with the “Lightning to 30pin 0.2m Adapter” I can access all my music, but IT WILL NOT CHARGE the iPhone. Read his entire comment here. >This adapter lets you connect devices with a Lightning connector to many of your 30-pin accessories. * Support for analog audio output, USB audio, as well as syncing and charging. Video output not supported. *Some 30-pin accessories are not supported. We are watching for updates and will share those when we find them! I just received my .2m 30 pin to lightning adapter cable yesterday. I have a 2012 MINI Cooper S with Nav and MINI Connected. For me, when using the new adapter with the original 30 pin Y Cable charging works and most functions of the MINI Connected app work as before except video out and “PlugIn”. I can still listen to music from the iPhone music library, web radio and Pandora but as expected PlugIn no longer works. I have noticed that the MINI Connected app loses connection to the car fairly often. Restarting the app or the car does not restore the connection. The only way I have found to restore the connection is to do a hard boot of the iPhone. I don’t know if this is due to the iPhone 5, iOS 6, the adapter or the app. I have a similar issue on my 2010 BMW 528xi, The smaller lightning to 30-pin adapter works fine with the Y-cable and also charges the iPhone 5 but the 0.2m lightning adapter does not charge. Thanks! I haven’t heard about it with BMWs. Appreciate the update! Same here with my adaptor, it keeps loosing it’s connection with the Iphone 5. I own a 2012 Clubman Cooper S with Satnav & Mini Connected together with the mentioned Iphone5 with adaptor. Most features work (except Plugin)and the phone gets charged. For the first hour or so there is no problem but all of a sudden connected looses it connections, after that a hard reboot of the iphone is needed and even then it keeps shutting me out every 5 minutes. I already have ordered the snapin that will arrive within a few months, let us hope that in the meantime there will be a patch or an update of the connected app. I don’t think the Y connector works. You have to use separate cables for USB and audio instead. Or, try it with the Apple adapter. That might work. The best way to use your iPhone5 until there is a true connection from Mini and Apple is to plug in your iPhone to the Y connector with the 8 pin adapter and choose the CD/Multimedia icon then choose External devices then you should see your iPhone on the list, choose your iPhone and you should start hearing your playlist it will also show you the album covers. You might have to choose your playlist and song before you plug it in. Sometimes you might not have to…. That part is kind of funny… And it does not disconnect…… Also connected in this way you can access your contacts and calendar and text messages.